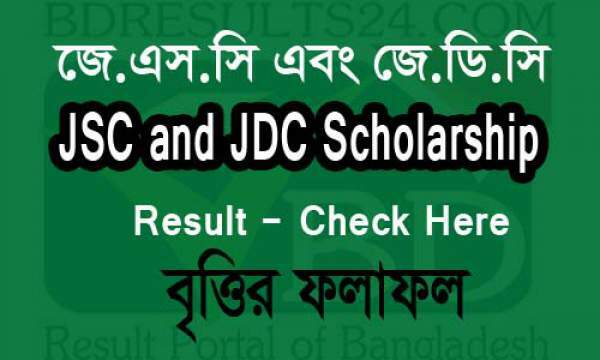 Bangladesh (BD) PEC, JSC, JDC Results 2016 for Class 5 and 8 have been declared today by the Bangladesh Education Board. The result of Junior School Certificate (JSC), Junior Dakhil Certificate (JDC), and Primary Education Completion (PEC) and its equivalent Ebtedayee examinations are now available on the official website and . Students can quickly go to the sites mentioned above to get their results of the respective exams. We have further information regarding it, so scroll down below. More than 2.25 million (22.50 lakh) candidates appeared for their respective exam which was held from November 1 to November 17. The PEC and its Madrasah equivalent Ebtedayee test were conducted from 20th to 27th November. Around 2.9 million students participated in it. The examinations took place at about 7,194 centers across the nation while 11 centers were booked abroad. Bangladesh Education Minister Nurul Islam Nahid handed over the copies of JDC and JSC results to BD Prime Minister Sheikh Hasina around 10:30 am. The meeting took place at the official Ganabhaban residence today. Later on, the results were announced at a press conference. Apart from it, Primary and Mass Education Minster Mustafizur Rahman Fizar also gave the copies of this year’s Primary Education Completion (PEC) and its equivalent to the Bangladesh PM. If candidates like to know their results via SMS, then they have to type a text message JSC or JDC (the first three letter of board roll number 2016 and then send it to 16222. A primary student will have to type ‘DPE<space>Upazila code<space>roll number<space>2016’ and send the message to 16222 to get the result in a return SMS. Ebtedayee students will have to type ‘EBT’ in place of ‘DPE’. The codes are available on the DPE website and at the schools and local education department offices. The first five digits of the government or private primary school’s EMIS code will have to be used as the Upazila/Thana code. The EMIS code can be found at the Primary Education Department’s website, the district’s Primary Education Office, the Upazila/Thana Education Office and the Primary School. Moreover, the authorities have also published the Bangladesh exam results 2016 on the official website dpe.gov.bd for PEC, JDC, and JSC.